South County Eye Care is happy to serve patients from Mission Viejo. Providing superlative care, our optometrists will take care of all your eye care needs from a fully comprehensive eye exam for either adults or children, to evaluations for Orthokeratology (Ortho-K), hard to fit contact lenses, including scleral lenses, as well as caring for patients with eye disease such as Keratoconus. South County Eye Care optometrists and staff are here to care for all of your vision needs. We treat everyone: Adult and children’s eye exams, to hard-to-fit contact lenses, treatment of eye diseases and co-management of eye surgery such as LASIK. 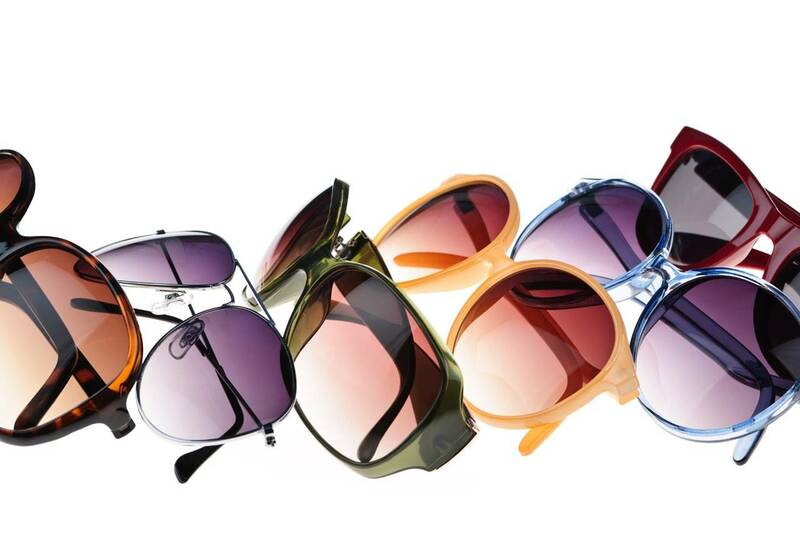 And don’t forget to check out our wide selection of designer frames. Have an eye emergency in Mission Viejo? Call us immediately and we’ll try to schedule you an eye exam as fast as you can drive over! Whatever your vision needs are, the eye doctors at South County Eye Care Center are here to serve our Mission Viejo patients – and throughout the area.